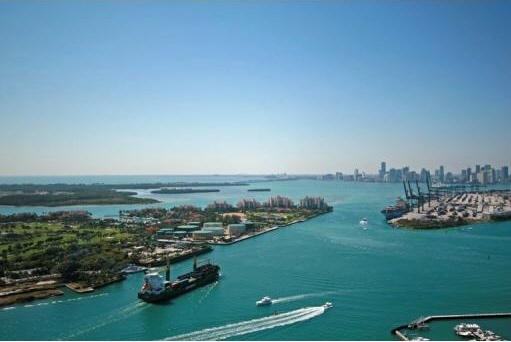 A stunning and picturesque 44-story masterpiece, situated on the waterway connecting Biscayne Bay and the Atlantic Ocean. 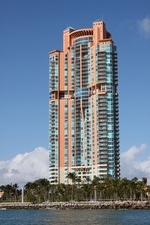 Portofino Tower was the first of the very few new ultra-luxury condominium residences that now grace the very popular South Pointe area know as "SoFi" (South of Fifth Street in South Beach). 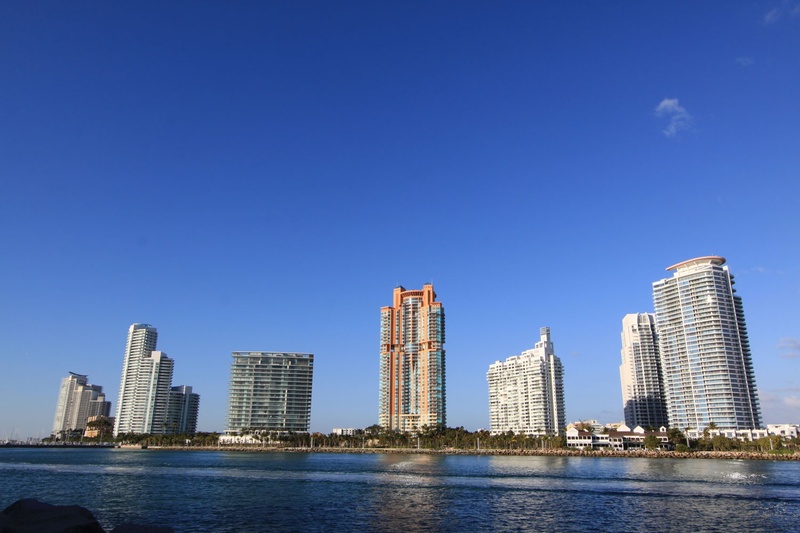 Built by the legendary builder Jorge Perez, the Portofino Tower certainly set the stage for the evolution of luxury condo living in South Beach. 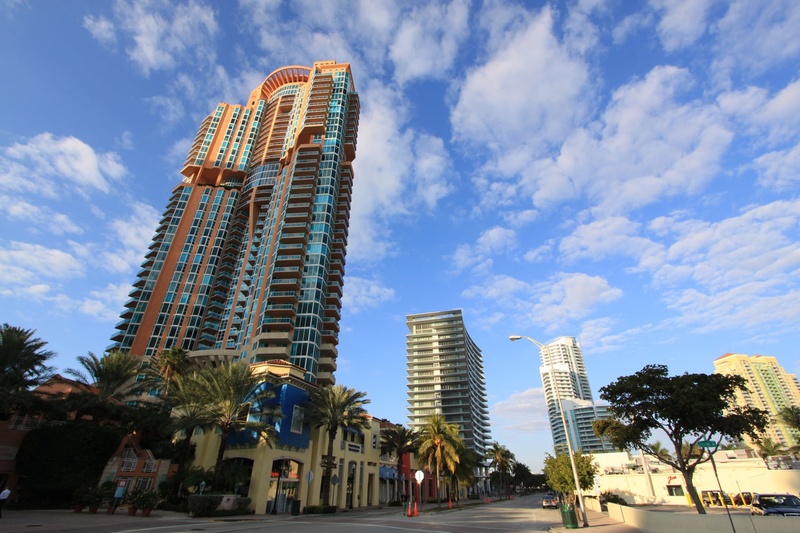 Built in 1997, Portofino Tower stands up to and surpasses many of the best of today's newest Miami Beach area luxury high rise condominiums. 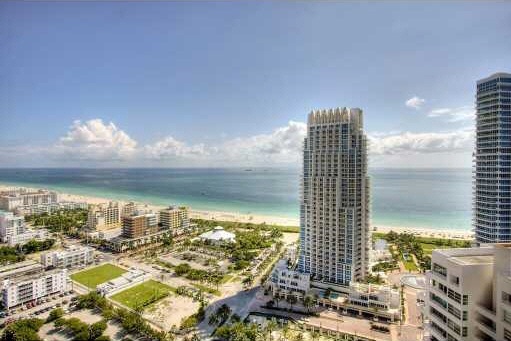 With large floorplans, floor-to-ceiling glass windows and private balconies provide breathtaking views of the Ocean, Bay, Inlet (watch the worlds largest cruise ships pass in and out), South Beach, Miami Beach, Fisher Island and so much more. 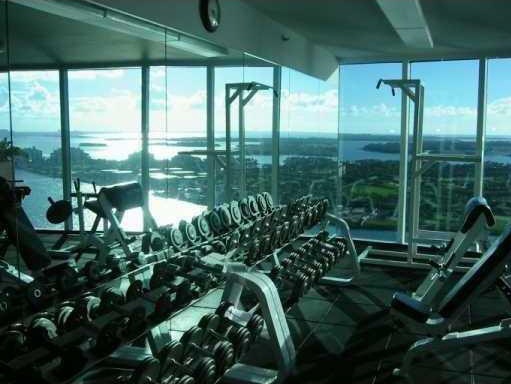 On the 29th floor is Club Portofino, a world-class, owners-only destination with a state-of-the-art fitness center, spa, massage services, terrace with bar, game rooms and theaters. 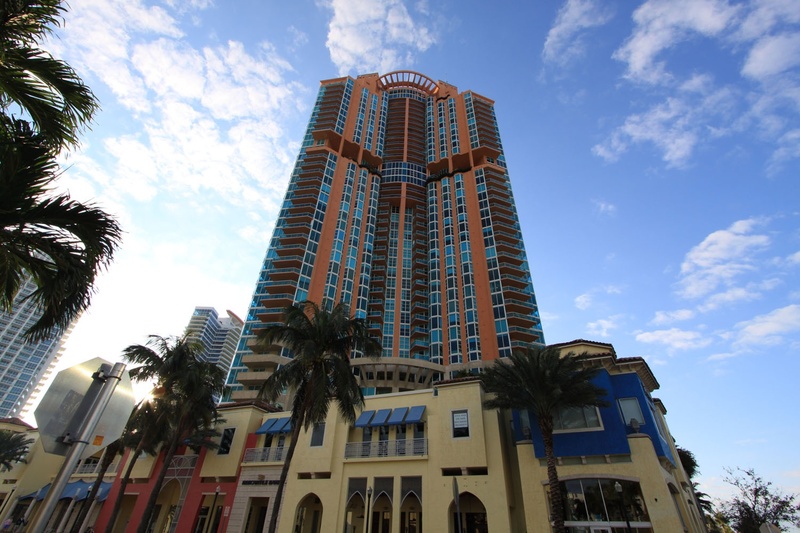 Units at Portofino Tower range from 1,090 to over 5,000 square feet with a total of only 206 units in the building. 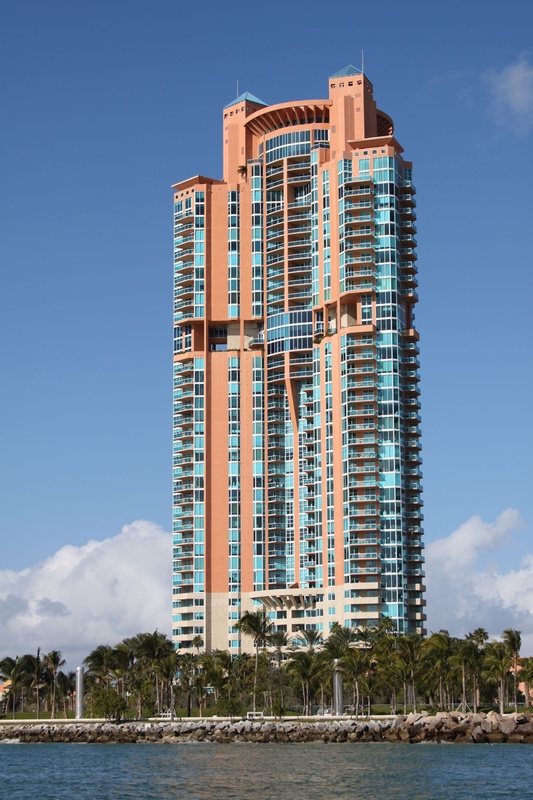 Luxury abounds in all of the condominium residences and penthouse homes right here at the Portofino Tower on South Beach. 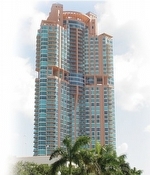 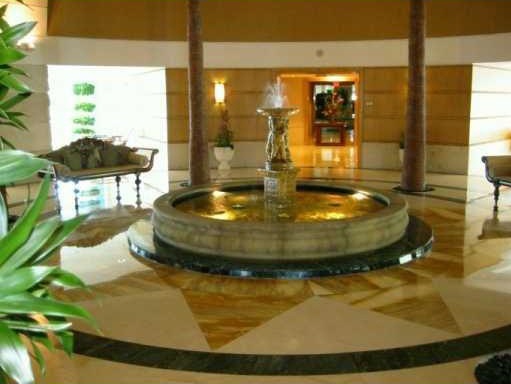 The units at Portofino Tower provide you with the comfort and quality of excellence. 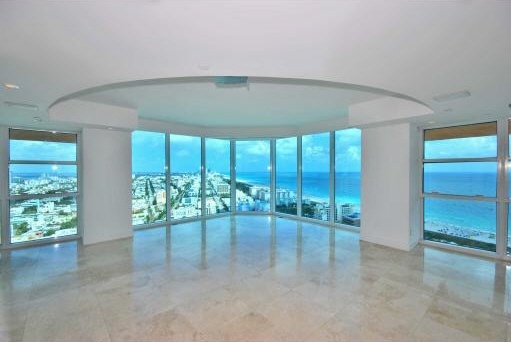 The high ceilings give you an enlightened sense of comfort and allow more of the breathtaking views to be a daily part of your life. 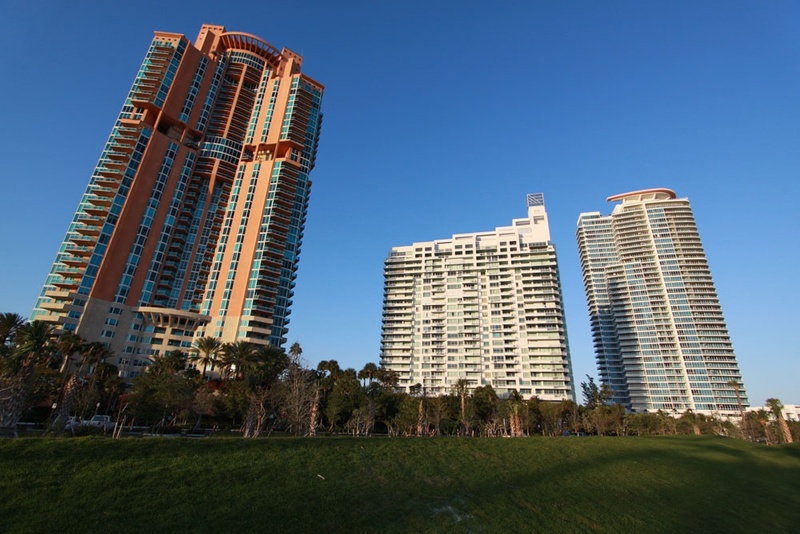 The units at Portofino Tower are constructed with the highest quality of materials from the top of the line kitchens to the splendid baths. 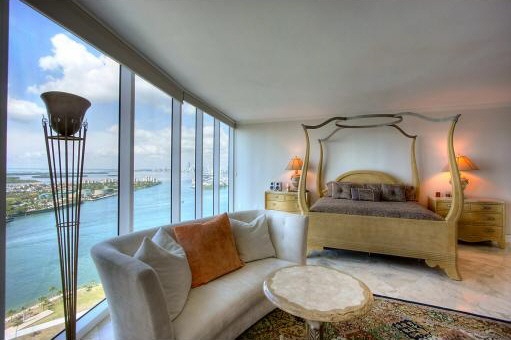 The Portofino tower offers 1, 2, 3, and 4 bedroom residences plus lavish penthouses with views that are hard to rival. 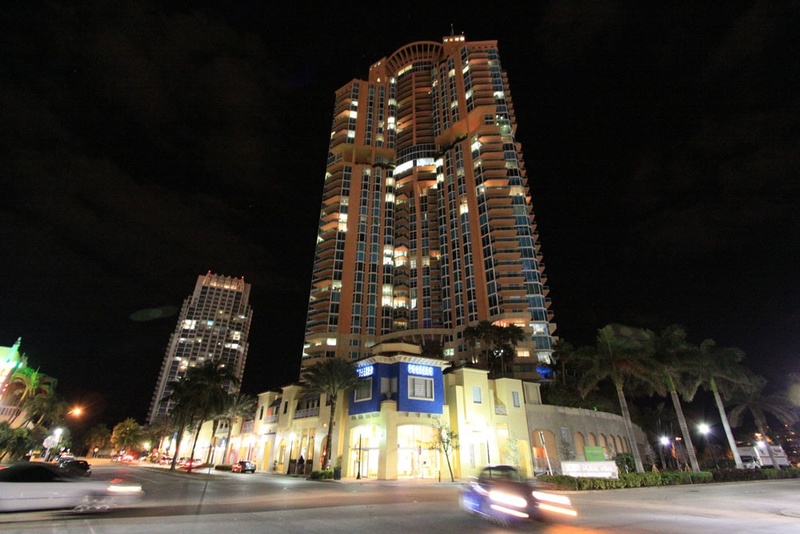 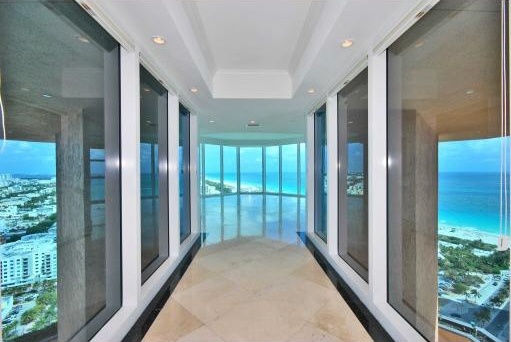 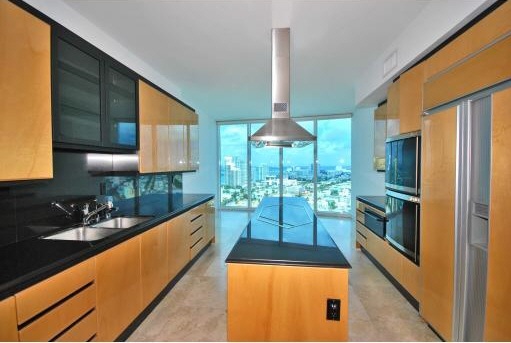 As the Portofino South Pointe condominium is located in the South Beach "SoFi" area of Miami Beach, it is able to offer easy access to the best of the city. 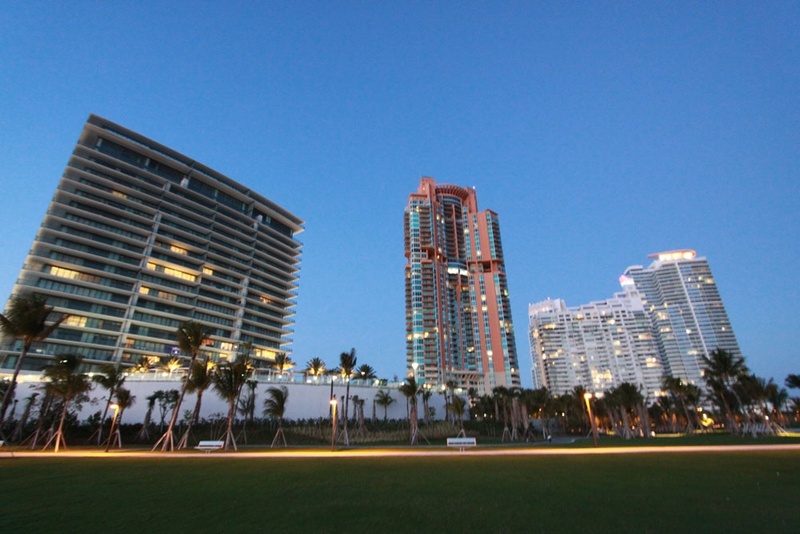 Outside the building you can shop and soak up the local lifestyle and frequent live artists and musicians at Lincoln Road or visit the Miami Beach Marina and sail across Miami’s sun-tinged waters while taking in the spectacular city view. 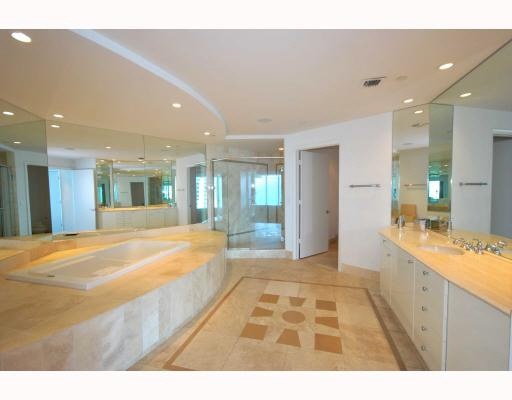 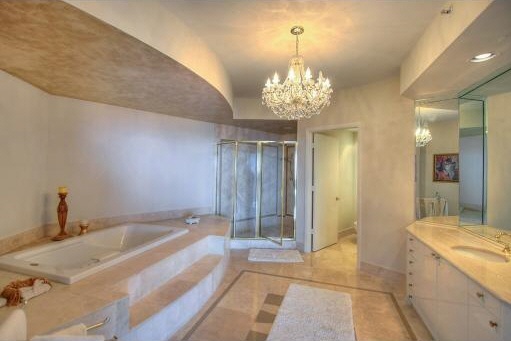 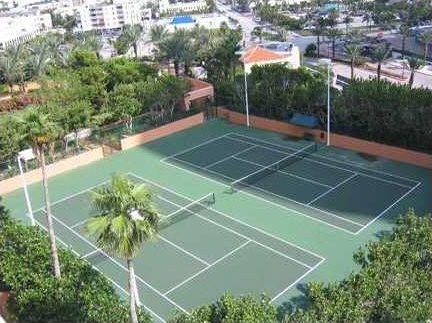 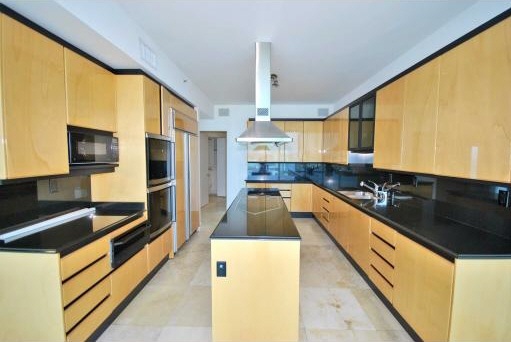 This beautiful property is also located adjacent to the recently restored and beautifully landscaped South Pointe Park. 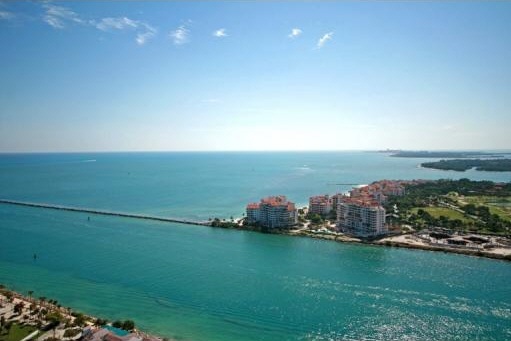 Walk along the park's boardwalk, enjoying the views of the Inlet, Fisher Island and passing boats and ships until you reach the white sandy beaches and blue waters of the Atlantic Ocean - All are a short walk and mere moments from your front door. 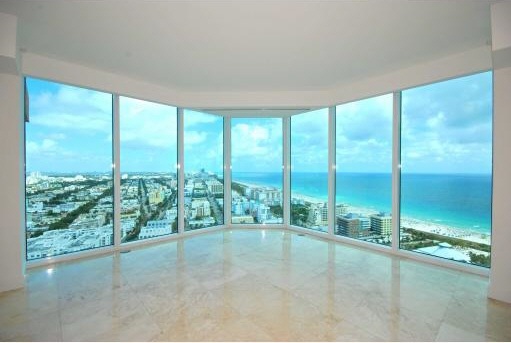 The Portofino Tower in South Beach presents over eight styles of condos, ranging from just over 1,000 sq. 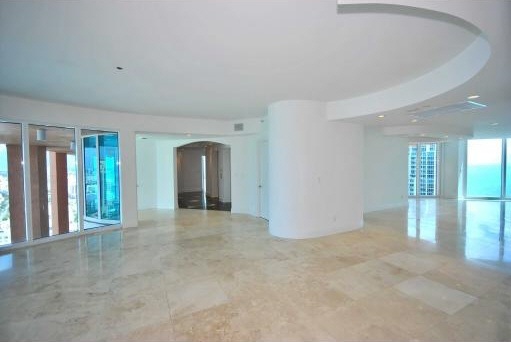 ft. one-bedrooms, to 5,000 + sq. 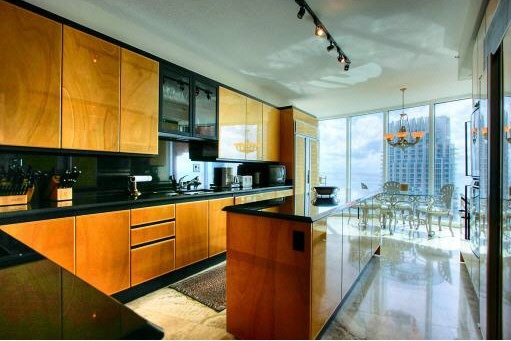 ft. four-bedrooms and even larger luxury Penthouse homes in the sky. 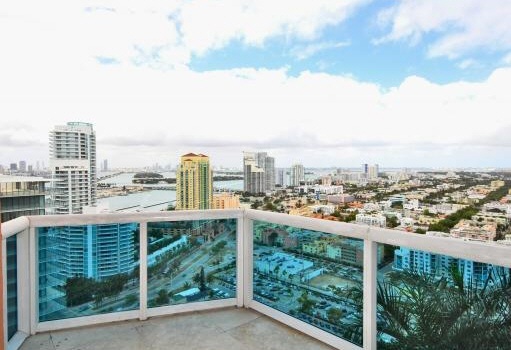 All of the Portofino condos feature private, oversized balconies with glass railings, floor-to-ceiling sliding glass doors with tempered, tinted glass designed to meet hurricane standards of the South Florida Building code. 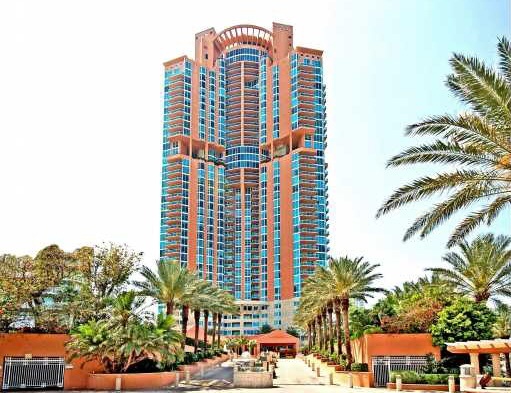 Imported granite, Kohler fixtures, and whirlpools, are just a few of the features you will enjoy at your home at the Portofino Tower. 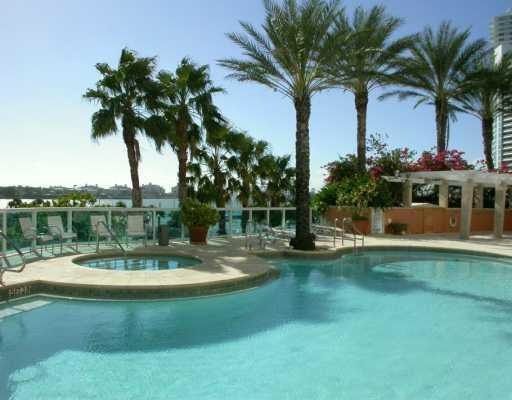 Swimming pools overlooking the Bay, Fisher Island and "Cruise Ship Alley"